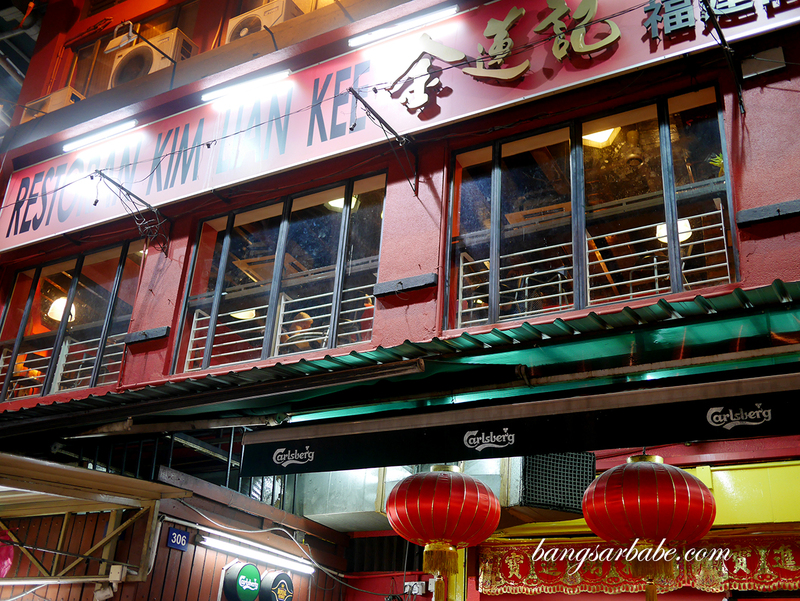 It’s been more than a year since I went back to Kim Lian Kee in Petaling Street, and while I can still recognise a few of the staff, the food is no longer as good. In fact, my meal was disappointing. 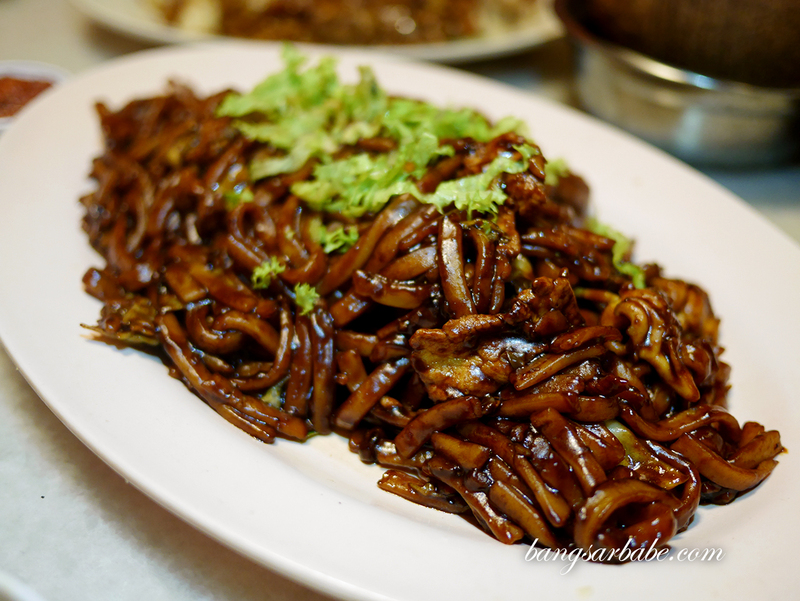 The Hokkien Mee (RM9 – small, RM17 – medium, RM23 – large) had barely any wok hei and the noodles were overcooked to a point the texture was soggy. 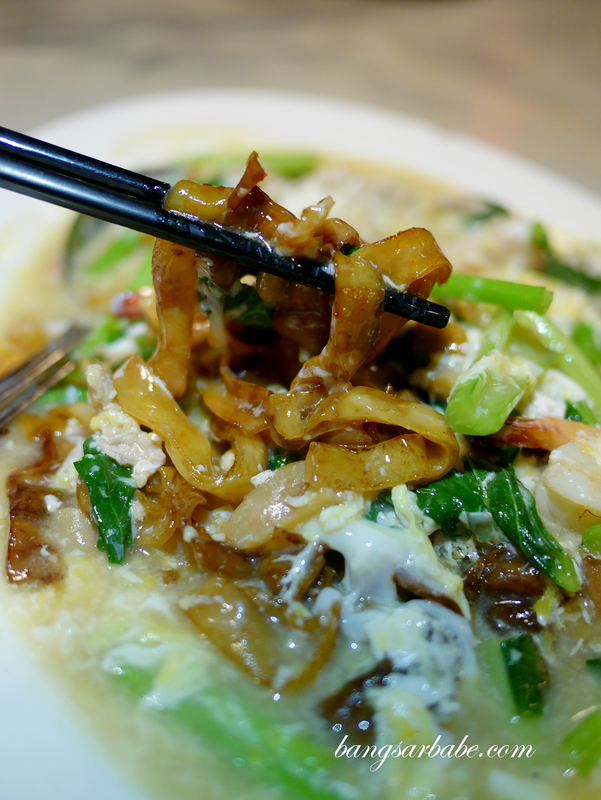 Alas, even the moonlight kuay teow (RM10 – small, RM18 – medium, RM24 – large) didn’t taste as good as before. 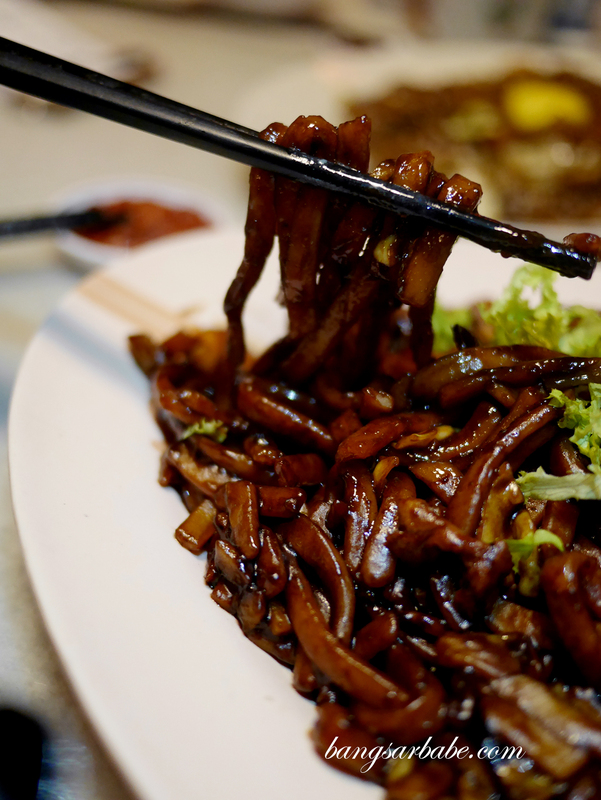 While the pork lard pieces were light and crispy, the noodles lacked flavour and char. We ordered another small plate just for comparison and that turned out tastier. 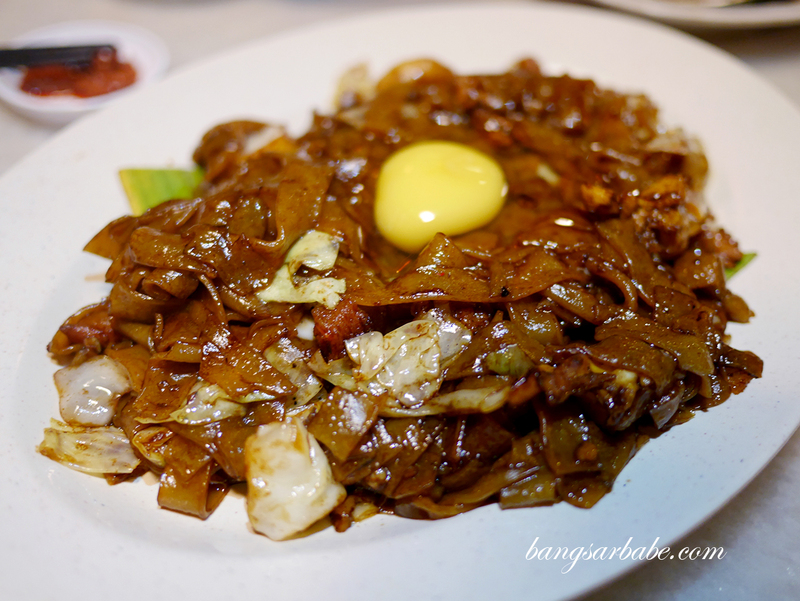 Puzzling, as the second order of moonlight kuay teow was nicer while the Hokkien Mee was awful. 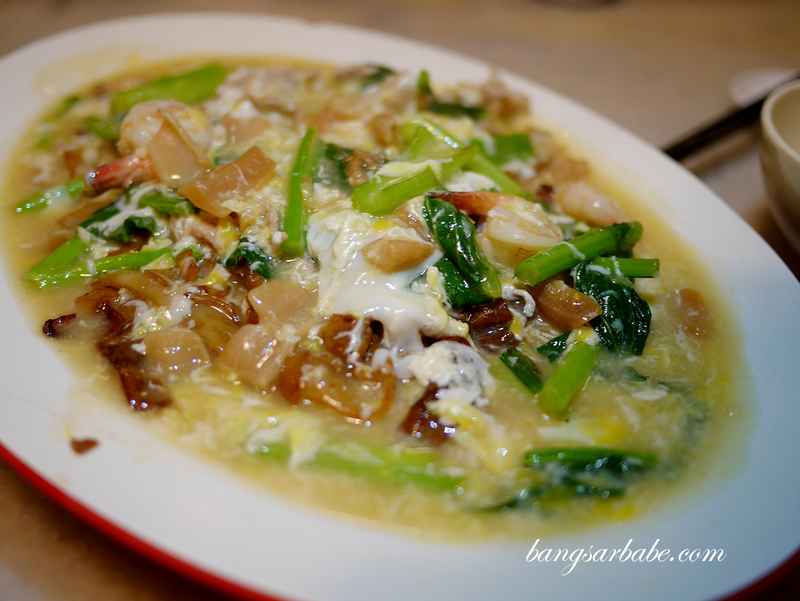 The second plate of the latter turned out even more soggy and tasteless that we stopped eating after a few spoonfuls. 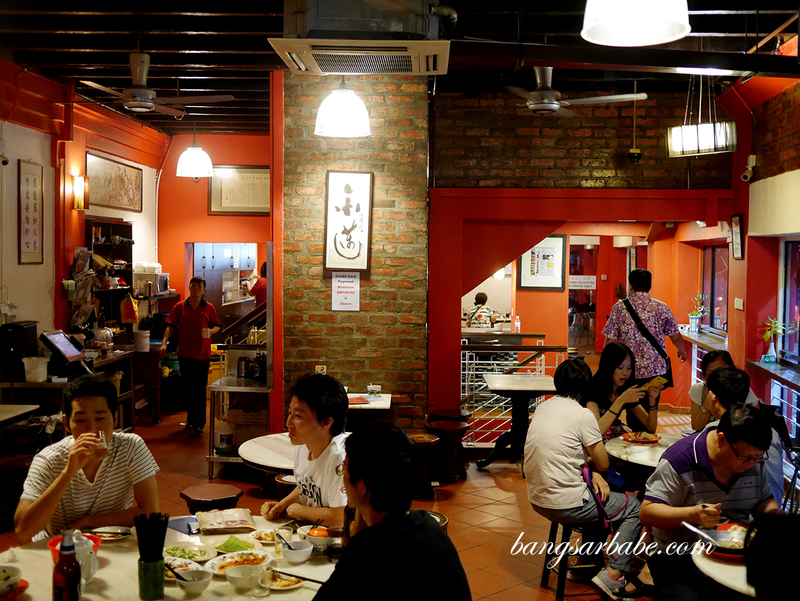 The wat tan hor (RM9 – small, RM17 – medium, RM23 – large) was unimpressive as the kuay teow was cooked way in advance so it was hard and cold. I thought the egg gravy was alright but it wasn’t good enough to mask the fact that the noodles were “old”. 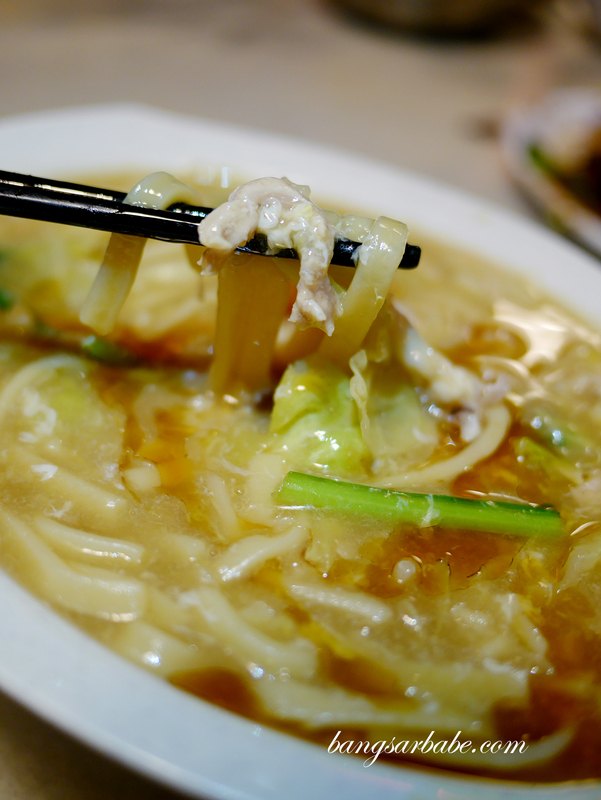 The loh mee (RM9 – small, RM17 – medium, RM23 – large) tasted worse. 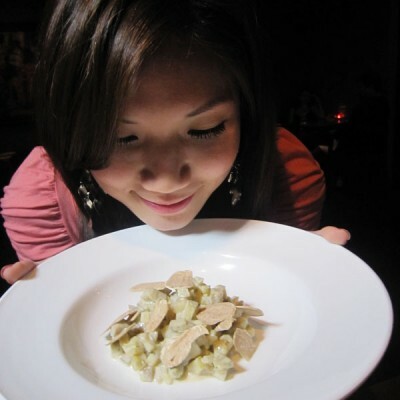 It was as if the chef forgot to add salt so it tasted like porridge. No amount of sambal or soy sauce could save it. 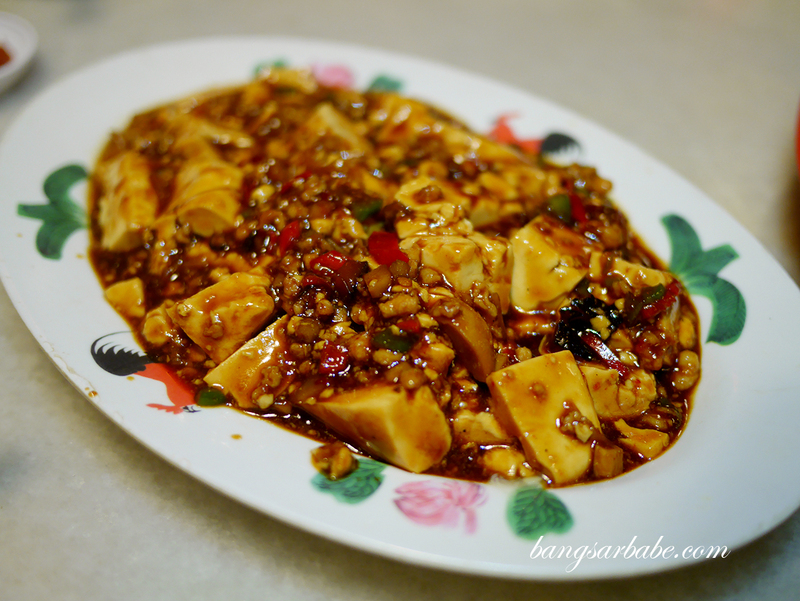 Don’t bother trying the mapo tofu (RM18 – small, RM25 – medium, RM35 – large). 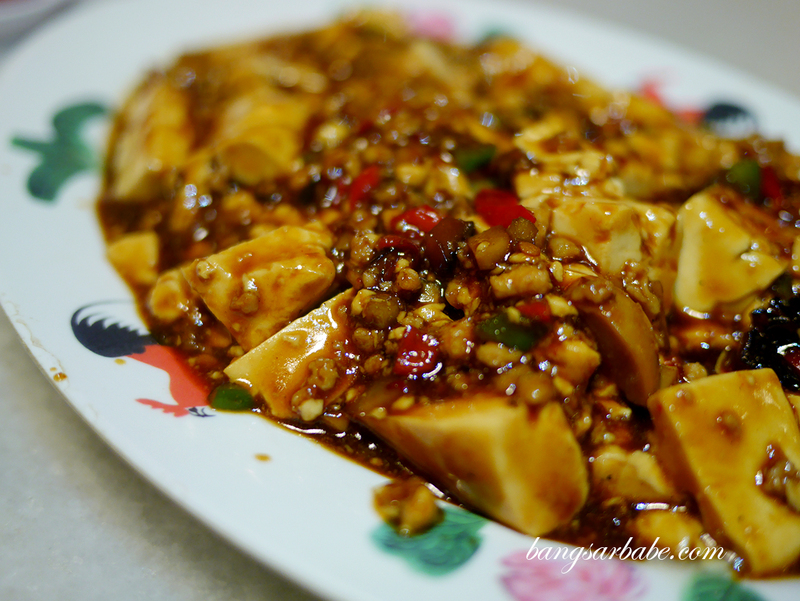 The tofu was hard and the spicy minced pork gravy tasted rather one-dimensional. It wasn’t terrible, but it definitely didn’t taste like mapo tofu. Verdict: Food standard has dropped and I don’t think this place is worth checking out anymore.